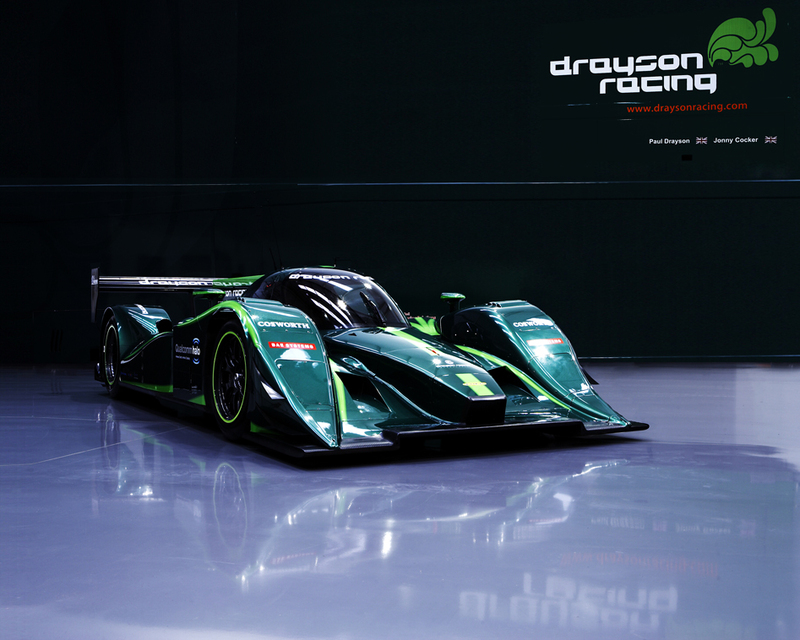 It’s with great pleasure to see Drayson Racing have set the new world speed record for an electric car at 204.2 mph! 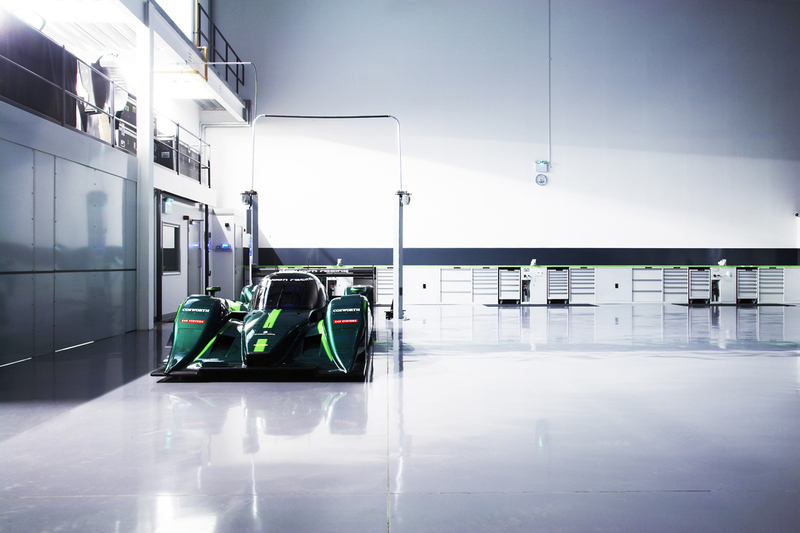 Andy Carver visited Drayson Racing in Kidlington, Oxfordshire back in january 2012 when Lola B12 69/EV vehicle, was still in it’s early stages of development, it was a very exciting concept back then and the team have obviously worked amazingly hard to achieve this landmark in electric vehicle technology. 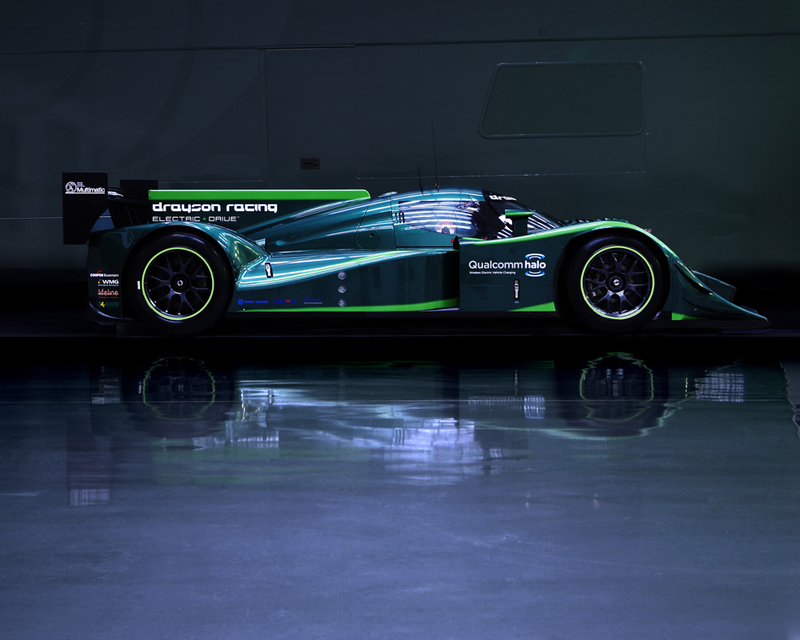 Read the full article on the BBC Website, http://www.bbc.co.uk/news/technology-23051252. 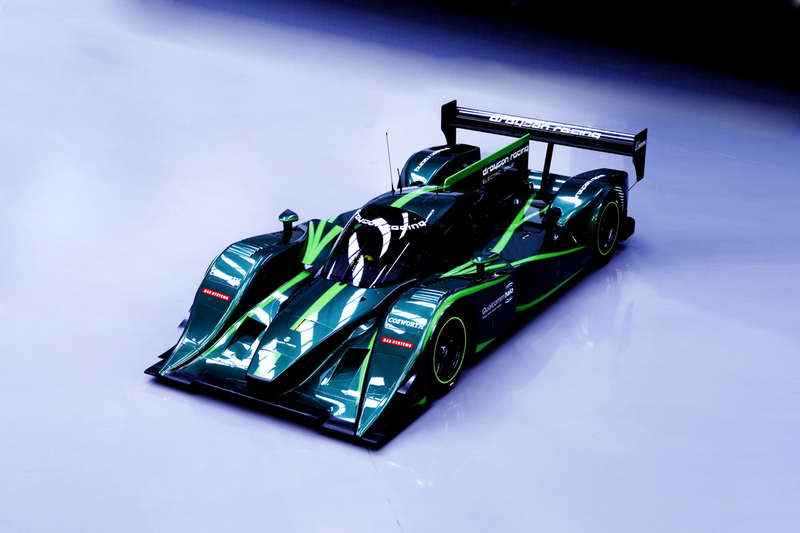 Drayson Racing’s Lola B12 69/EV vehicle sets new new world speed record. 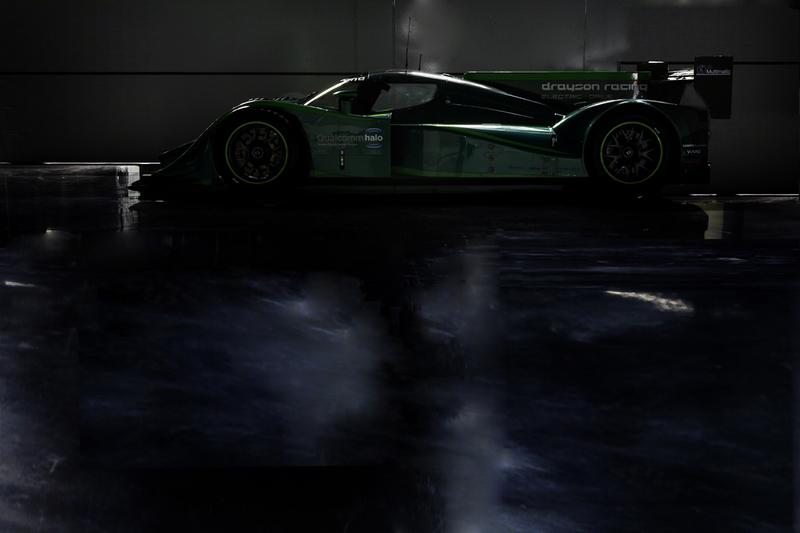 ALL IMAGES COPYRIGHT ANDY CARVER 2012.